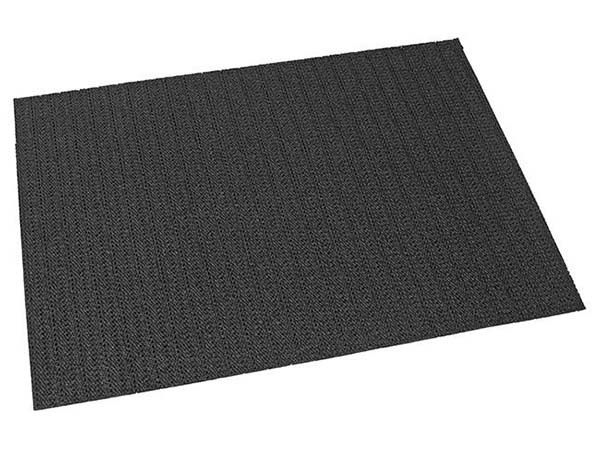 Non-slip mats: the best way to carry your material safely – from Syncro System! 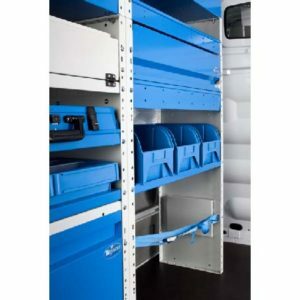 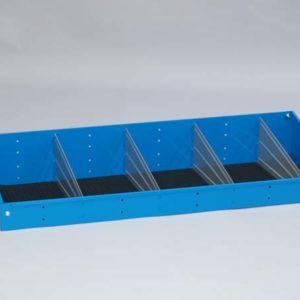 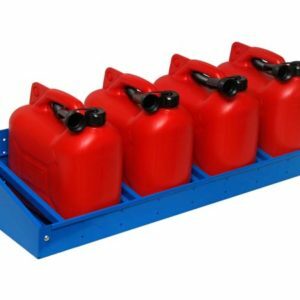 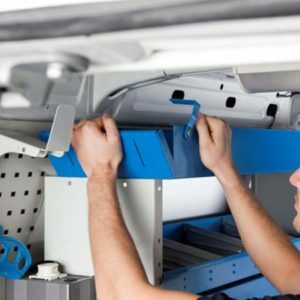 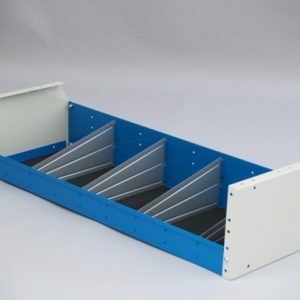 The non-slip mats that come with all Syncro System drawer and shelving cabinets are a truly revolutionary product: lightweight, tough, washable and with an amazing grip. 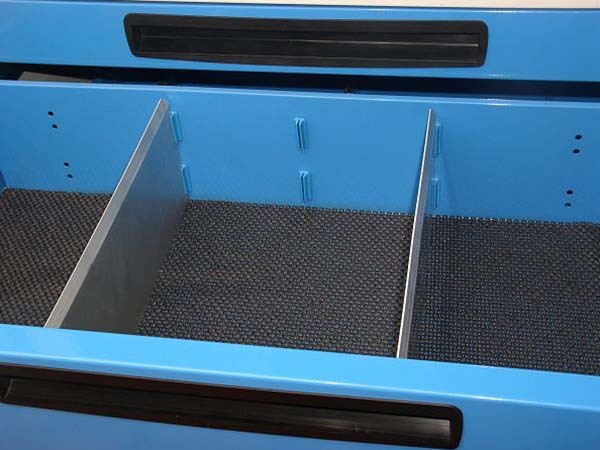 Syncro non-slip mats really are the best way to keep everything tidy inside your van’s storage cabinets! 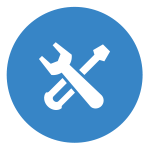 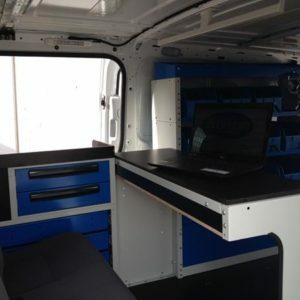 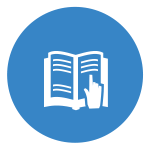 At Syncro System, we are constantly devising new ways to improve safety in the vans we fit out. 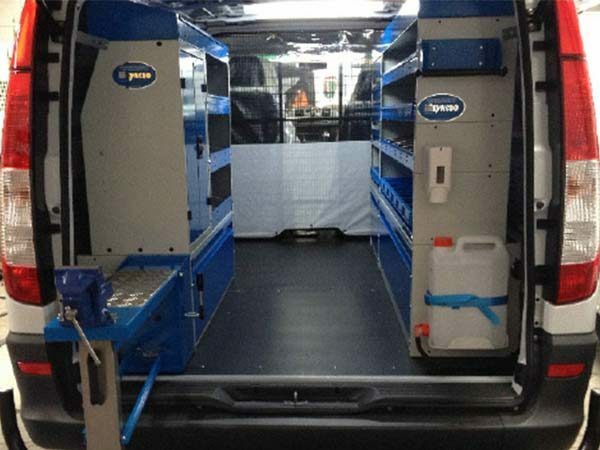 Our commitment translates into small details that make a big difference. 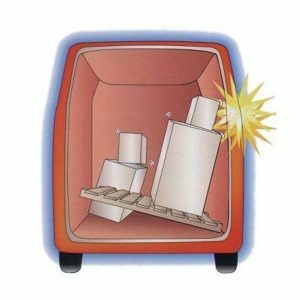 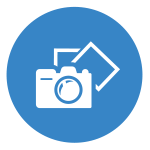 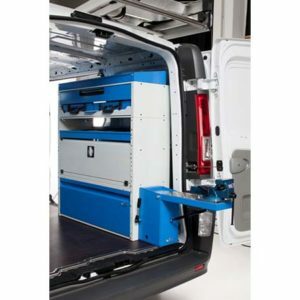 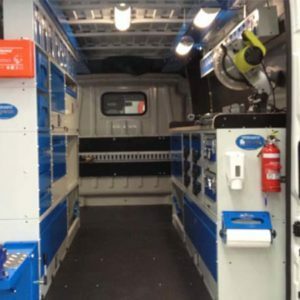 Over the years our developments have made an impressive contribution to van safety by providing ways to secure all kinds of cargo and materials inside the load compartment and on the van roof, and by virtually eliminating all risk of items working free, shifting or falling over.